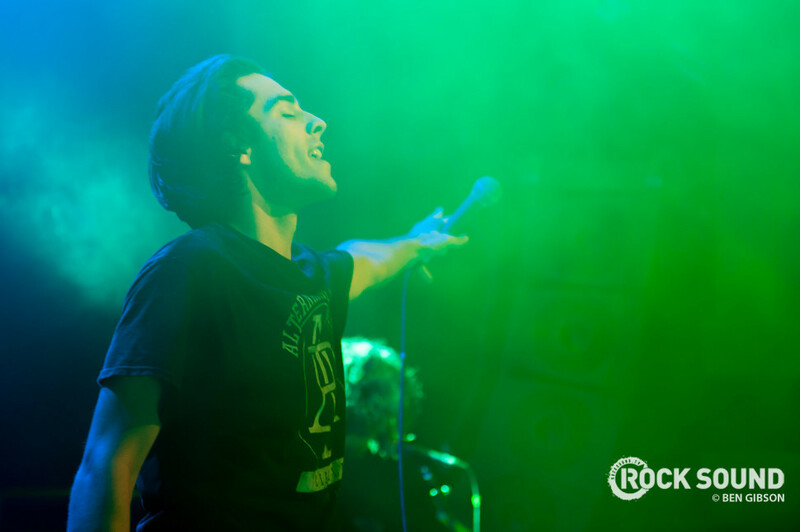 Knuckle Puck, Seaway and Boston Manor will tour the UK next year. Into pop-punk? 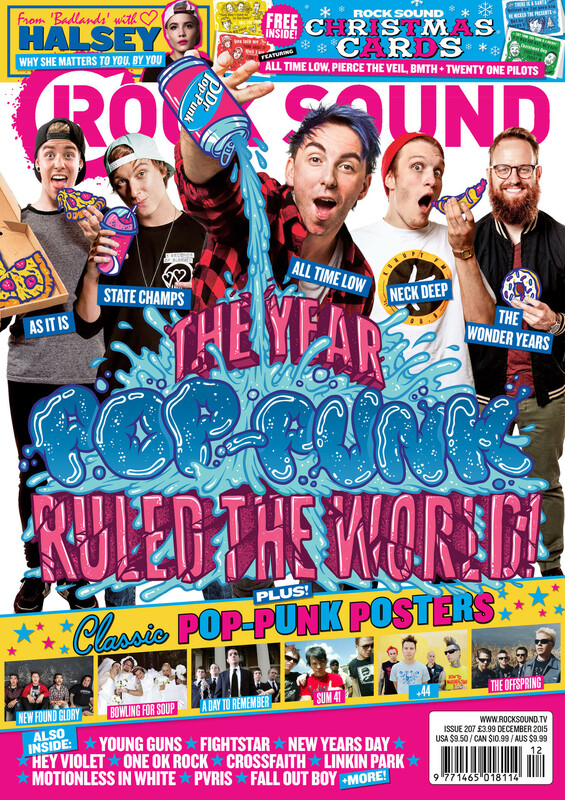 You'll LOVE our new issue. Trust us.